TR Music is a top quality provider of private, local, music instruction in guitar, piano, voice, drums, bass, and songwriting. Just pick the TR Music instructor and location right for you. 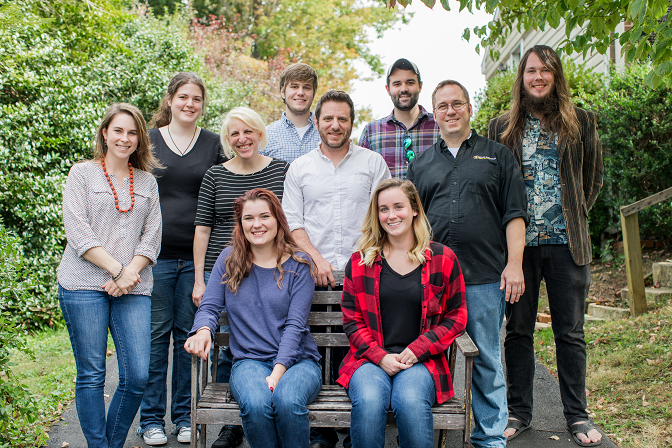 TR Music instructors offer a unique and innovative approach to modern music training. Shying away from the conventional, solely academic methods of teaching, our students learn to play "from the heart". Many TR Music certified instructors have toured nationally or internationally in modern music projects. Many are professional songwriters, recording artists, and performing musicians and it is this real-world experience that makes their approach unique. Accordingly, the lessons often stress technique instead of text and focus on practice by playing songs instead of repeating drills. Moreover, instead of learning standard beginner songs like "Mary had a little lamb", TR Music instructors often opt to teach by using the songs that the student is most interested in. They cover all genres of music including rock, pop, metal, alternative rock, acoustic singer/songwriter, blues and country. By using this hands-on approach, students remain motivated in their lessons and are much more likely to stick with their instruments for life. TR Music provides instruction for most any instrument including guitar (electric and acoustic), bass, keyboards, vocals, drums, engineering, and midi-processing. It also provides band direction in the areas of performance, stage presence, songwriting, recording, promotion, advertising, managing, tour planning, album recording, production, and store consignment. Whoever you are, TR Music has an excellent instructor in your area ready to get you rolling today. Give us a try! Come to the TR Music Company and learn to play from the heart!